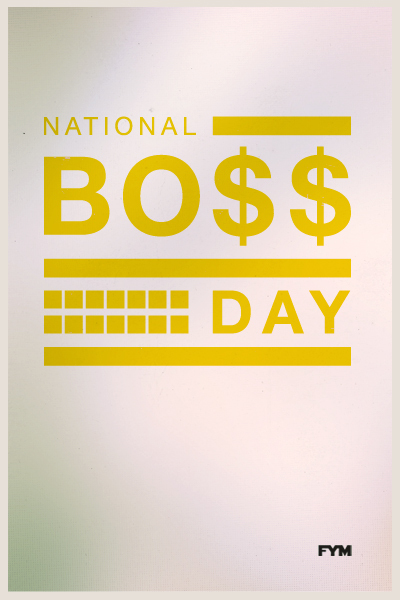 It's National Boss Day. Typically recognized on October 16th (or the closest weekday to) it's a time to thank and appreciate the person most complained about at happy hours across the country. 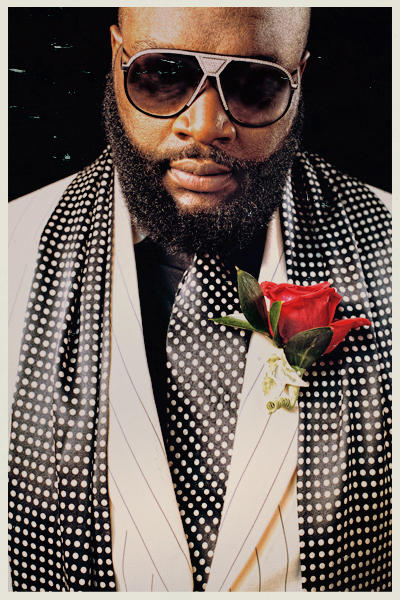 FYM wants to thank and appreciate the Bossiest Boss we know, Rick Ross, with our Jam of the Day, Hustlin'. As of late, Ross is having some health problems, reportedly suffering two seizures while on flight to a show at the University of Memphis on Friday. We wish the Boss a quick recovery, and look forward to hearing new jams off his upcoming album, "God Forgives, I Don't," due out in December. Thanks for being a Boss, and stay on the hustle Rick! Cheers, FYM.